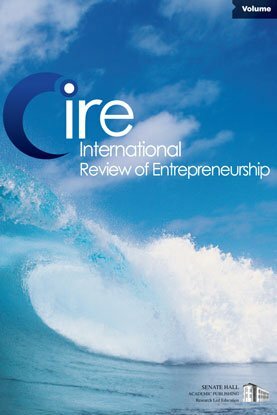 This paper presents findings of research undertaken on Enterprisers, a five-day, extra-curricula educational programme supported by the Cambridge-MIT Institute (CMI), designed to enhance entrepreneurial capabilities and intent. A pre-, post-, and six-month follow-up survey methodology is used in to measure programme impacts. Survey methods are outlined, and the concepts of entrepreneurial self-confidence and skills self-confidence are discussed. Research findings show that Enterprisers has a substantial and enduring impact on participant self-confidence to become entrepreneurs, but the impact of the programme is more limited in the area of entrepreneurial intention. Implications of the work for models of self-efficacy and intent presented in the literature are considered in the discussion and conclusions.